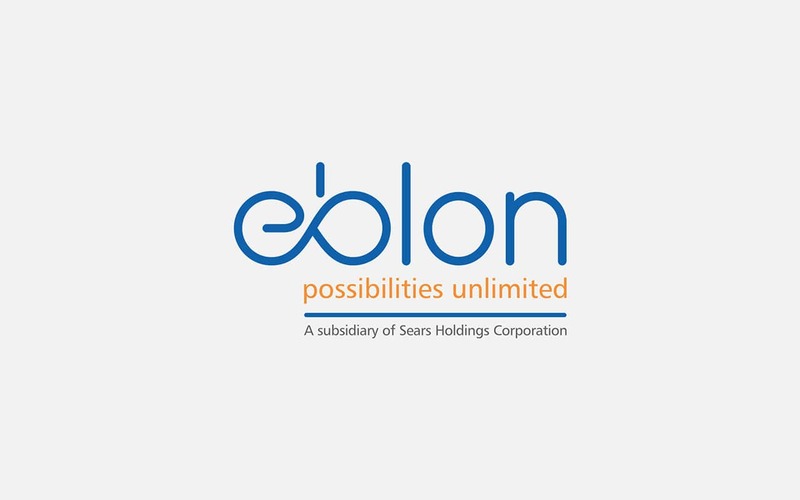 EBLON TECHNOLOGIES, a Sears Globaltech Company, specializes in IT services including data analytics, modernization of computer software design, developments, et al. 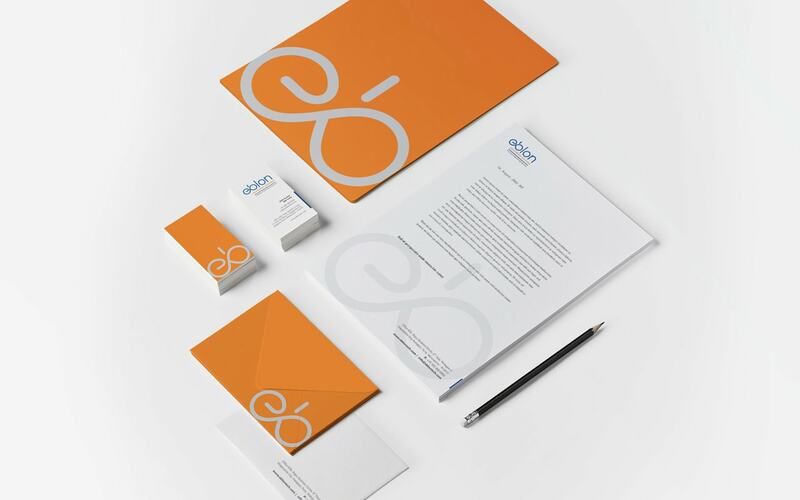 The brief: to create an identity that brought out the company's ability to develop evolved solutions. 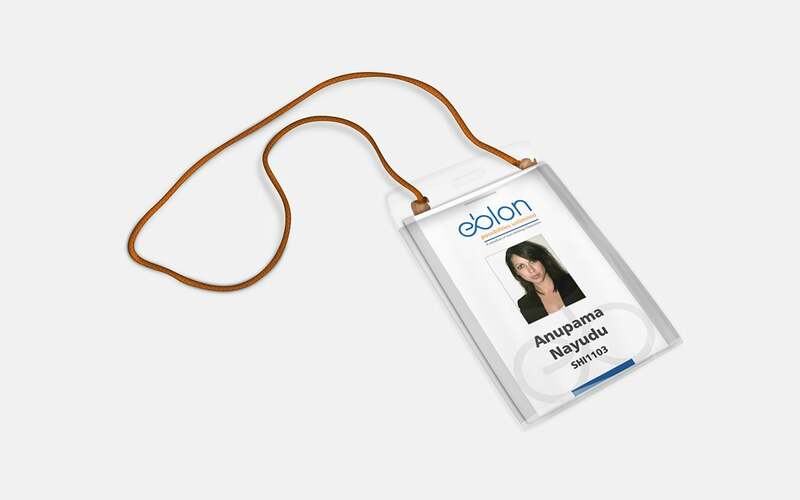 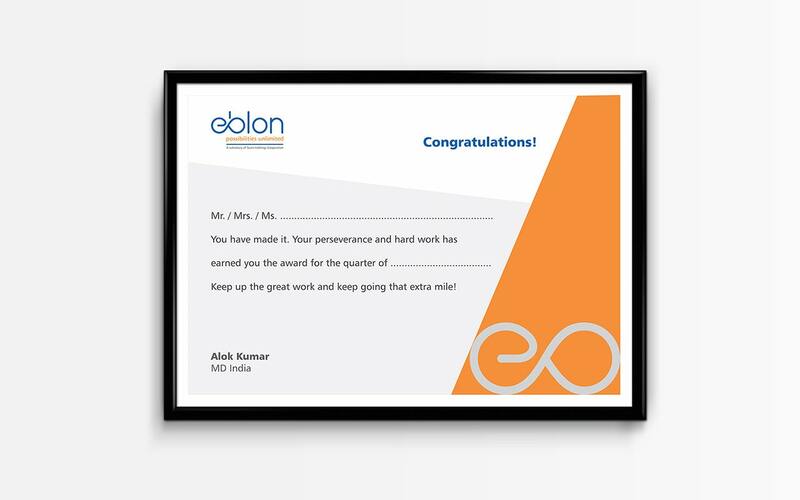 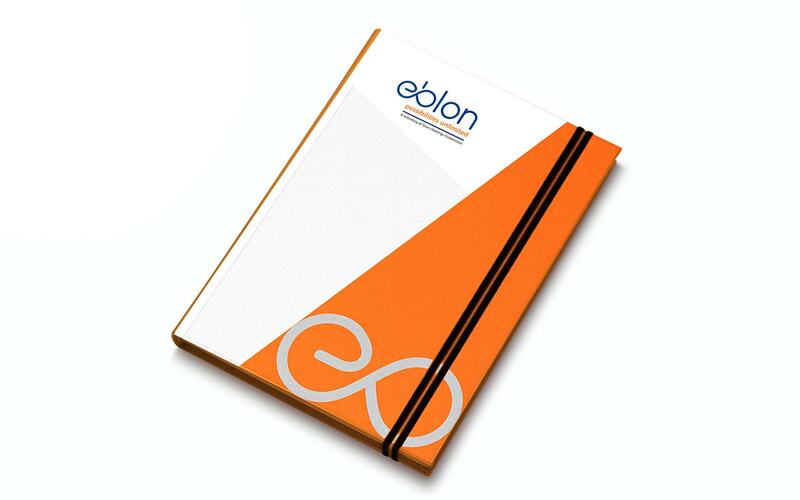 The name: Eblon, meaning possibility, in Spanish, was selected to reflect the company's capability in deriving winning outcomes from any situation, and reiterated in the tagline possibilities unlimited. 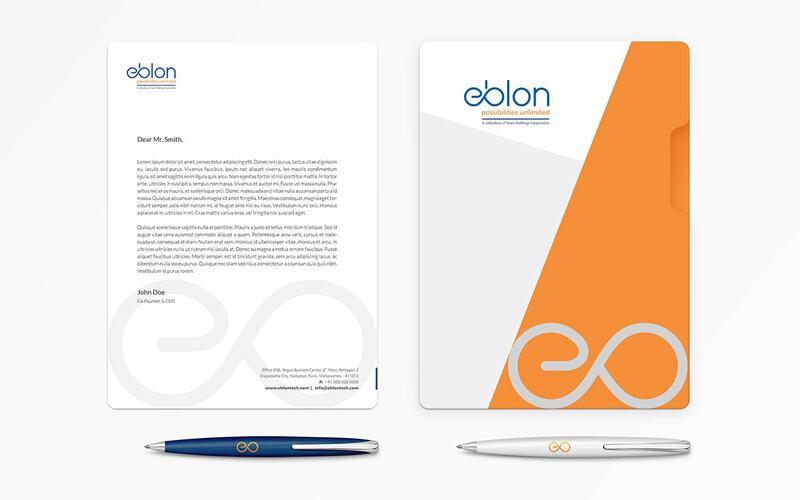 The logo: the leminscate inspired logotype highlights the every-evolving nature of Information Technology as an industry and the company's ability to deliver solutions that keep on delivering. 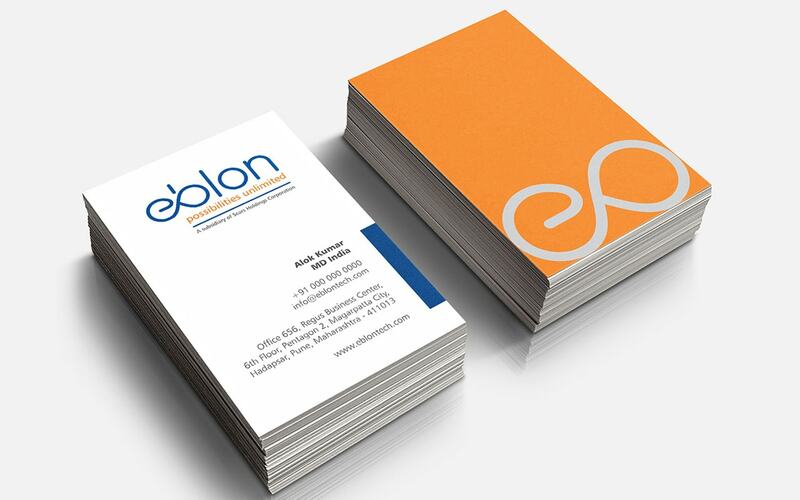 Design Language: slim minimalist styles complemented by lower-case sans serif typeface delivers a clean contemporary look.